Here’s a DIY project that doesn’t require a high level of creativity – only patience. There are too many home decorations available for purchase. Some can be found online while others are displayed in the malls. These pieces are really eye-catching and it’s very easy to impulsively buy things we don’t really need. Well, we can always blame it in our obsession for centerpieces. The process may be meticulous but the end product is well worth it. My friend once asked me to try doing centerpieces by myself so that I could save money. I was hesitant at first because I wasn’t creative enough. But she insisted that there are so many DIY projects out there. Some do not require a high level of creativity, only patience. I considered the idea and looked for easy ones. 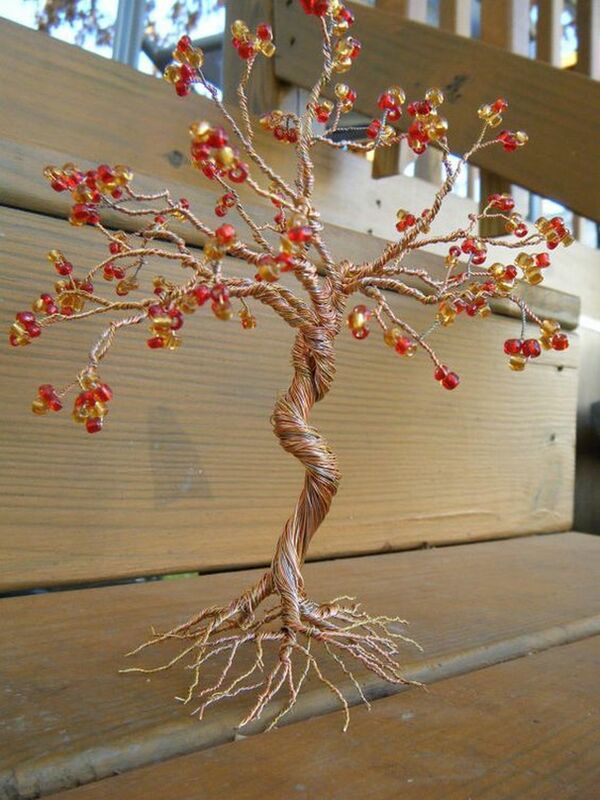 When I saw this DIY Wire Tree, I instantly decided to try it out. Admittedly, I got hooked that I made four instead of just two. It’s one of the prettiest (and cheapest) centerpieces. You have to try it yourself, too!